The EHD CCD-Camera line are high sensitive cameras with integrated DSP (Digital Signal Processor) for best image quality. Designed for low-light, microscopy and industrial applications, the EHD12V6HC-EX is the ideal, high sensitive monochrome camera solution. 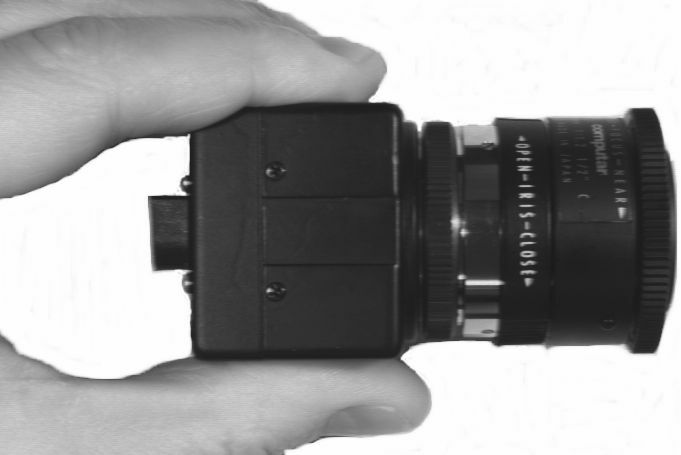 It's newest 1/2" EXviewHAD sensor in combination with the integrated Digital Signal Prozessor produces a sharp and clear image, even under different light conditions. All camera parameters are switchable via On-Screen-Display. Designed for broadcast and microscopy applications, the EHD-HDMI is the ideal, high sensitive/high resolution color camera solution. It's newest 1/3" CMOS progressive-scan sensor in combination with the integrated Digital Signal Prozessor produces a sharp and clear image, even under different light conditions. All camera parameters are switchable via On-Screen-Display. 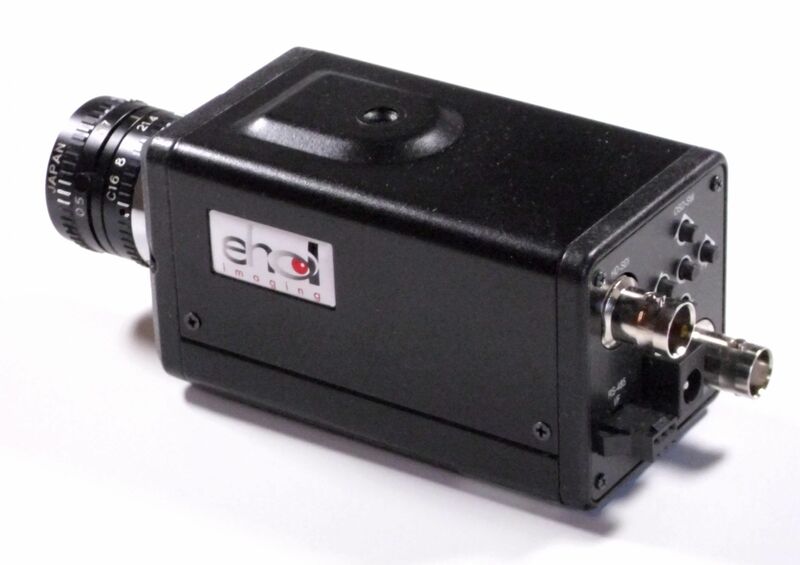 The EHDkam09 is a cost effective monochrome CCD-Camera, including a 1/3" sensor with high sensitivity. The entire package is only 23.8x23.8x52mm and is small enough to placed on a robot or machines where space is limited. Rugged designed, black aluminium housing. Please contact us for more info, or pricing information.